The internet is buzzing about The Witcher 3, especially after so many media outlets got their hands on the game for the first time. CD Project RED has us waiting until May for release, rounding up their Witcher trilogy before they move onto something new. But could they ever return to the previous two titles and spruce them up for newer consoles? Well, there’s nothing stopping them, but that doesn’t seem to be something CD Project RED are keen on doing. 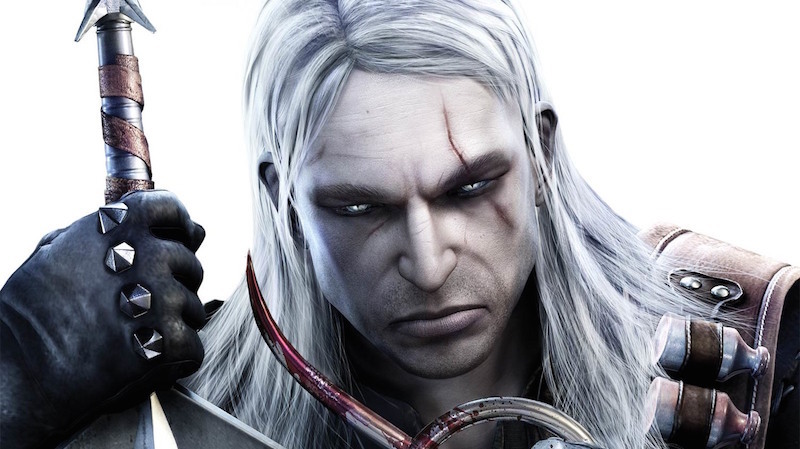 Speaking to Shack News at the hands-on event recently, CD Projekt RED senior environment artist, Jonas Mattsson, didn’t rule out the possibility of Witcher remasters in the future, but explained that it wasn’t something he believed the studio was excited about. CD Project RED has clearly expressed their excitement to get going with Cyberpunk 2077 again as soon as The Witcher 3 is wrapped up, so I also doubt their drive to whack out two remastered editions before then. Sure, The Witcher and Witcher 2 aren’t exactly that accessible on anything other than PC, so I’m sure fans would throw money at such a project. But the studio is smaller than most AAA outlets nowadays; I simply don’t think CD Project RED would risk less work on their new IP for a re-release. That said, I’d totally pick up a proper remastered edition of the very first Witcher game if it crawled out of a hole somewhere.